Moving from the Coromandel with her family in 2005, Rosanne saw New Plymouth as a place where she could maintain the beach lifestyle that she enjoyed, while giving her children better educational opportunities. 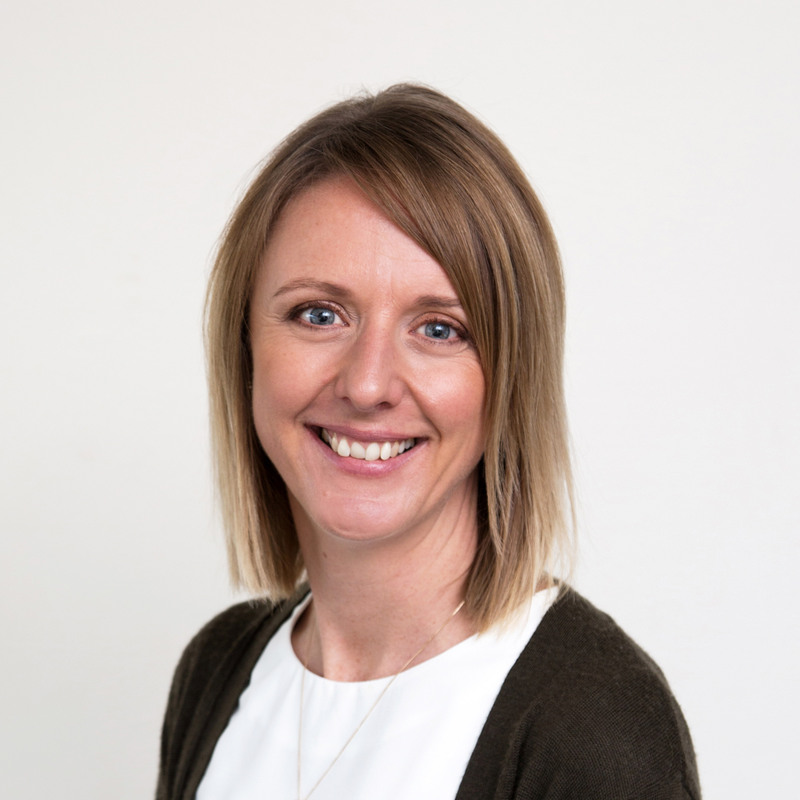 For the next twelve years Rosanne worked in private education, starting as a curriculum writer and manager, before being given the responsibility of running the newly formed e-learning team. To gain a better understanding of her team and their roles, she completed her Graduate Certificate in Applied E-learning. She went on to lead the distance learning team, particularly enjoying working with her tutors and their students. 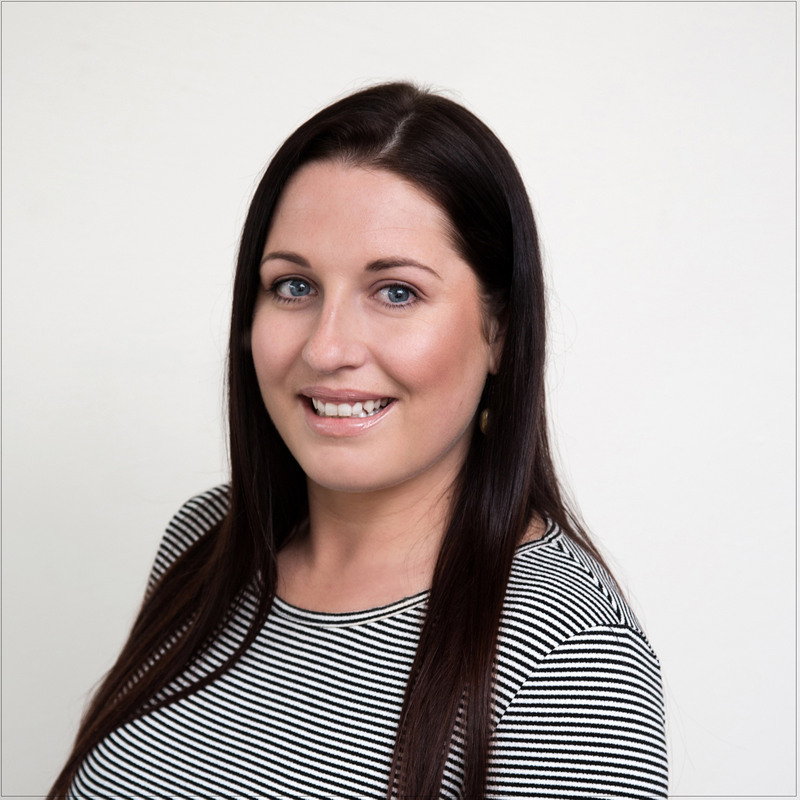 More recently, Rosanne was Group Manager for Wood Group Training where she managed the T & C function on projects, started up an Australian RTO (Registered Training Organisation) and managed the quality and operational functions of the training company. 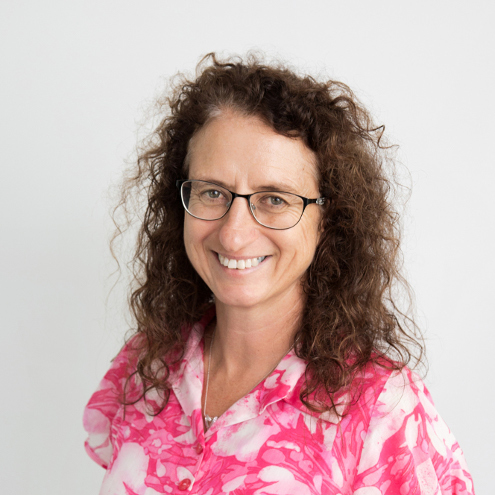 Now Programme Delivery Manager at NCNZ, Rosanne is delighted to once again be working with a team of tutors as well as helping students to fulfil their study goals and make a positive difference in their lives. 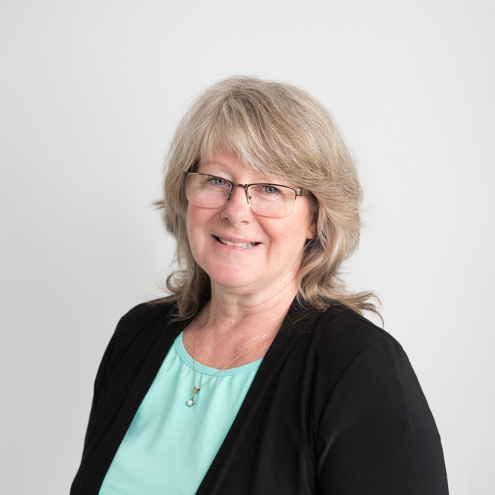 In her spare time you are likely to find Rosanne visiting family around the country, working in her garden, walking her black lab on the beach or just enjoying the Taranaki lifestyle. Top Tip: Take the opportunities offered to you and embrace them. You may only get an opportunity once and you need to block out your doubts and say “I can do this”. Taking on a new challenge and stepping outside of your comfort zone is the best feeling and empowering no matter the outcome. *Bachelor of Arts majoring in International Politics, Graduate Certificate in Applied E-Learning. A desire to understand what makes people sick, and a lifelong love of nature, inspired Jacqui to begin her journey in natural health. With a great grandmother who was a traditional healer and mid-wife, it was probably in her blood. Jacqui – a mother of three – started her training when her kids were young, completing a post graduate diploma in human nutrition, running her own naturopathic practice in Whangaparaoa, and also lecturing part time for seven years at South Pacific College of Natural Medicine. She is currently completing her Master’s degree, specialising in iodine (or lack of) in mid-life women. 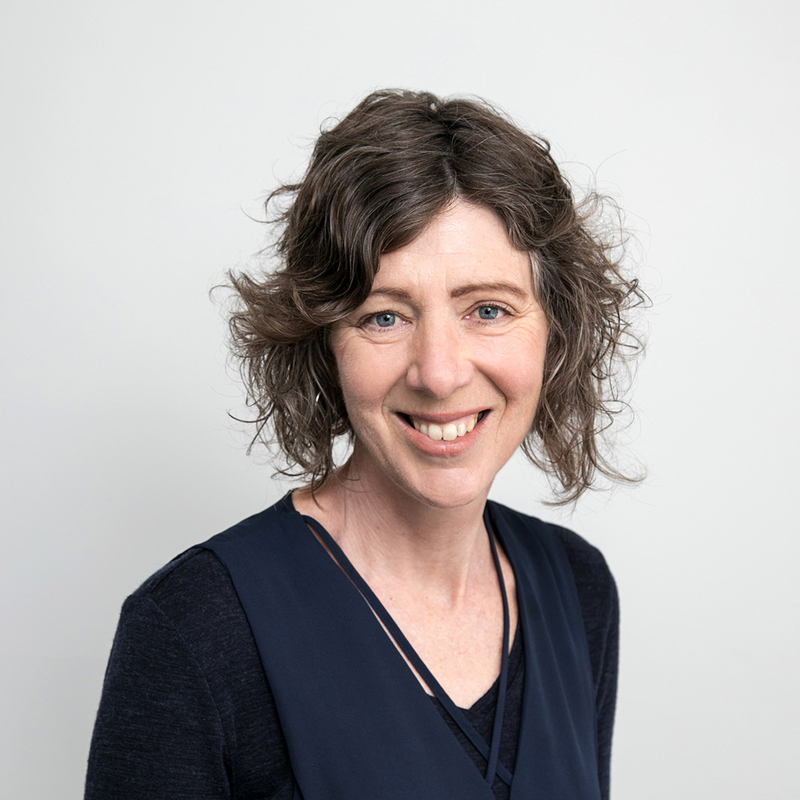 This is an area Jacqui is particularly passionate about – last year she ran a research study of almost 50 women, and she has been invited to talk at Massey University’s upcoming nutrition symposium. Keen for a lifestyle change, Jacqui and her family have recently moved to New Plymouth, purchasing a property which they plan to develop into food forests in the style of permaculture. 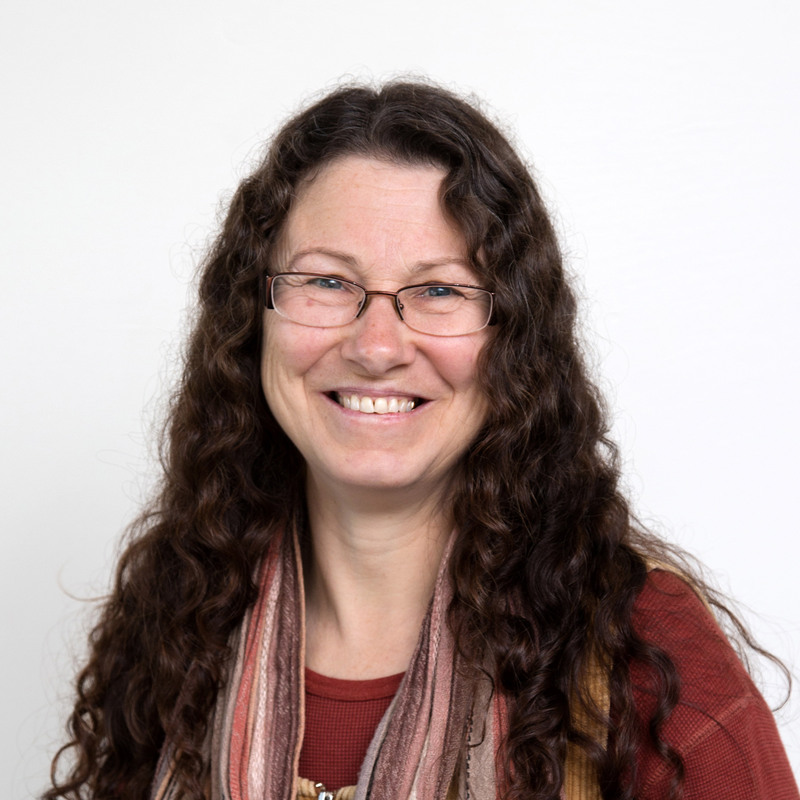 She’s also sharing her expertise with students at NCNZ, specifically in the areas of nutrition, advanced herbal medicine, clinical skills, and establishing and managing a practice. Top tip: Hang in there and learn as much as you can. Don’t be afraid of hard work because you are about to embark on an amazing journey. Massage and plant medicines were an intrinsic part of Roimata’s upbringing, so turning that into a career was a natural progression. A highly-experienced massage practitioner, Roimata has worked at the Taranaki Thermal Spa and run her own mobile massage service. 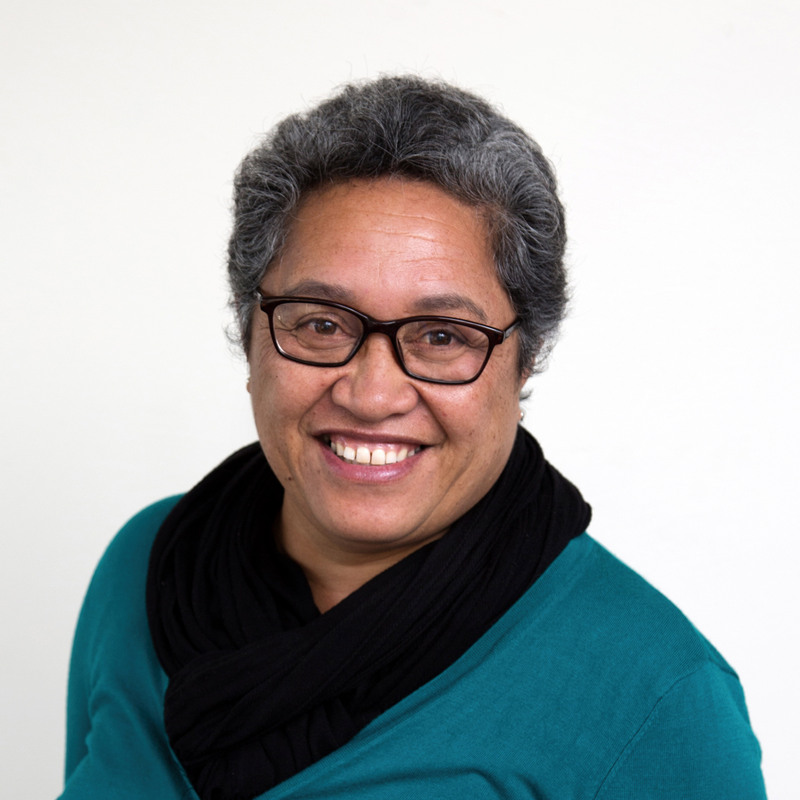 Through massage, she has connected with a diverse range of Taranaki community groups, from babies to kaumātua, from athletes to people with disabilities. Roimata’s studies in Applied Sciences further broadened her expertise, and in 2004 she joined the Naturopathic College to share her extensive knowledge in anatomy, physiology and massage with our students. Originally from Canada, Maggie’s journey into natural healing began with the birth of her first child and her subsequent association with La Leche League. 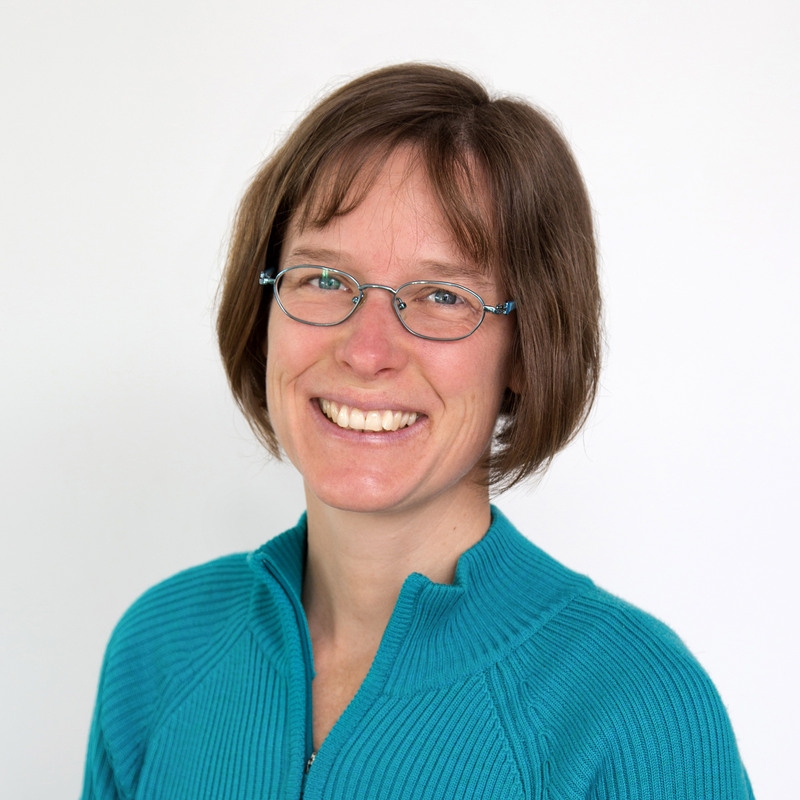 She went on study at the Canadian School of Natural Nutrition as a distance student – an experience that prepared her well for supporting students here at the Naturopathic College. Maggie is extremely passionate about food quality, and the innumerable benefits that come with improving what we eat. She operated an organic farm producing market garden vegetables and dairy goats in Canada, and is now continuing on her self-sufficiency journey, living on a lifestyle block just outside New Plymouth that boasts an abundant garden, orchard and animals. Annemarie was raised with complementary medicine, and has spent her most of her life living and breathing natural therapies. After training in the Netherlands as a nurse and naturopath she moved to New Zealand, choosing to settle amongst like-minded natural health practitioners in New Plymouth. Since then Annemarie has worked as a nurse at Southern Cross, and run her own private naturopathic practice alongside her work with reiki and kinesiology. 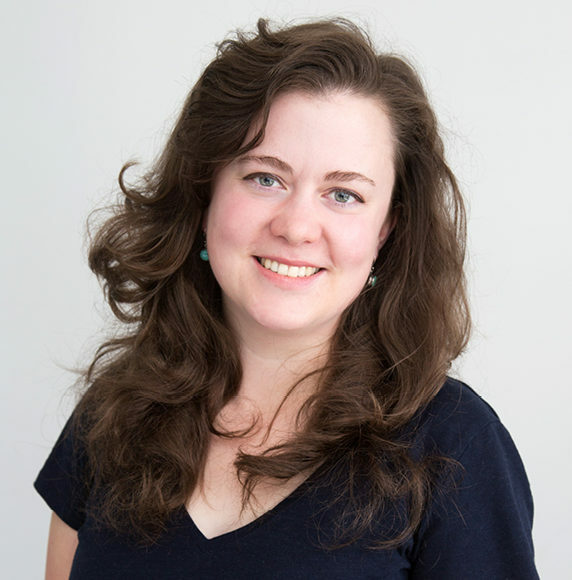 She has tutored at the Naturopathic College off and on for many years, and loves passing on her passion and helping students see the logic and common sense of health when viewed from the naturopathic philosophy. Top tip: Allow the journey to unfold, and give yourself time to integrate the knowledge acquired. Just about everything you learn will be applied to yourself, so in many ways this learning journey automatically is a healing journey, with all its pitfalls, traumas, frustrations, and eventually achievements. Gay-Lynn’s interest in natural health was sparked when her ten-month-old son had recurring ear infections. Her doctor suggested naturopathic treatment, and after taking her son off dairy and wheat, the problem disappeared. The experience motivated her to pursue part-time naturopathy studies, and eventually she gave up her career as a chartered accountant to study naturopathy full-time. After graduating, Gay-Lynn spent six years working for one of Australia’s major natural supplement manufacturers, including also seeing clients in the clinics, before opening her own private naturopath clinic. She also lectured at the Australian College of Naturopathic Medicine and completed subjects towards a Graduate Diploma in Health Science (Nutritional Medicine). 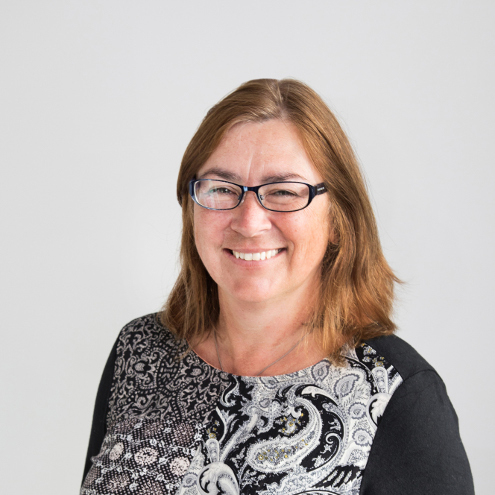 After moving back from Australia to New Zealand, Gay-Lynn spent seven years working as a naturopath with one of the country’s leading retail health store franchises, providing advice, developing a national reference training guide and operating naturopathic clinics in five locations across Wellington and Manawatu. She’s been inspiring students at NCNZ since 2014. Top tip: Follow your passion in natural health, naturopathy, herbal medicine and nutrition. There are plenty of opportunities in this industry for those with the drive to make their way, whether it be establishing their own natural health clinics or working for others in the industry. Formerly an industrial development chemist, Maxine loves science, and figuring out the facts behind people’s ill health. Her interest in natural health began after searching for solutions to her endometriosis and gluten intolerance, both of which went undiagnosed for many years. As her knowledge grew, so did her passion. She went on to study reflexology and set up a clinic in her homeland South Africa, before moving to New Zealand and training to become a naturopath at NCNZ. After graduating with her diploma in 2016, Maxine opened a clinic specialising in relaxation massage, reflexology and naturopathic consultations. After being enlisted by NCNZ to write anatomy and physiology course material, we offered her a tutoring position. It’s a role she loves as it enables her to interact with budding natural health practitioners and inject some fun and vibrancy into the more scientific aspects of our learning programme. For Maxine, it’s the best of both worlds! Top tip: You are in the right place. Everyone deserves to understand what happens in their bodies. There are very few mysteries in there! She dreamed of becoming a doctor but chose the path less travelled. Rather than training in modern and dental sciences, Ramanjot opted to pursue natural and alternative medicine, training extensively in her homeland India before launching her career as an alternative medicine doctor. It’s a journey that started 15 years ago, and Ramanjot’s interest and passion have never waned. She says her love of alternative medicines, and thirst for knowledge, get stronger every day. So much so, in fact, that she migrated to New Zealand 18 months ago to pursue post-graduate studies in Health Sciences – a qualification which she has recently completed. 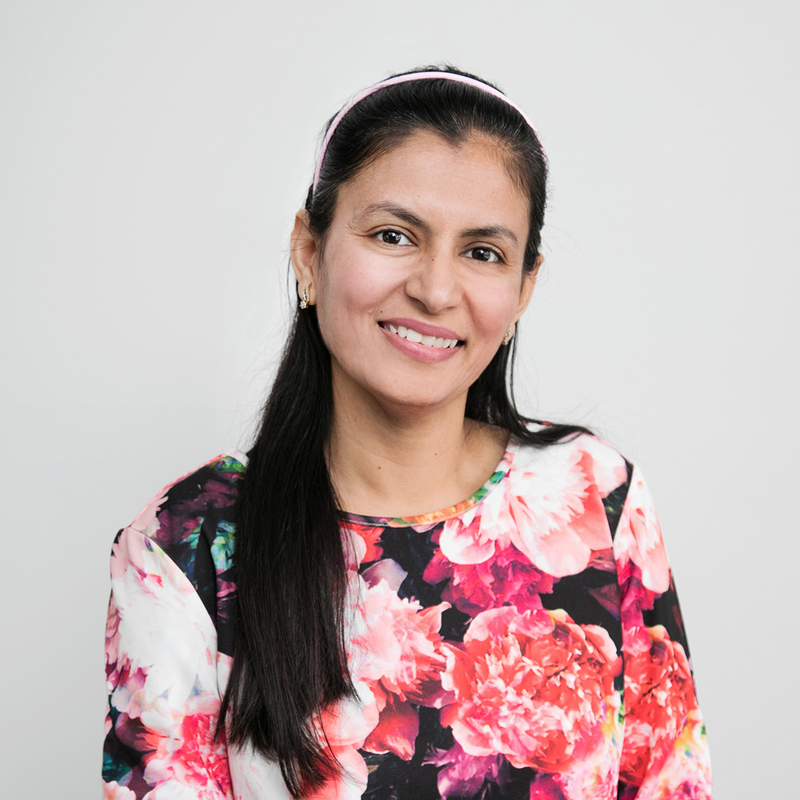 A firm believer in the more you give, the more you learn, Ramanjot is now sharing her knowledge as a tutor at NCNZ, where she loves teaching students about the functioning of the human body, and different treatments and effects. Over the years Ramanjot has become heavily involved in women’s and children’s health, with a particular interest in infertility, hormonal imbalances, gestational diabetes, pregnancy, post- childbirth and postmenopausal issues and diets. In her spare time, she looks after clients in an after-hours clinic offering naturopathy, ayurvedic and herbal treatments and therapies. Top tip: Your natural health studies will enable you to achieve your goals – you just need patience, dedication, sincerity and regularity. Sarah began her journey into natural medicine and nutrition after discovering first hand that heavy duty medications were not the way to achieve optimum health. It was a life changing move which not only lead to a dramatic improvement in her own wellbeing, but also to a new career as a naturopath and medical herbalist. After trying teachers college and counselling study, Sarah enrolled at NCNZ, relishing the opportunity to help people in a more holistic way. Keen to use liquid herbs, she later went on to study at South Pacific College of Natural Medicine, where she gained a Bachelor of Natural Medicine. Fast forward several years and Sarah is now combining her two greatest passions – education and natural medicine – as a tutor at NCNZ. She is a keen advocate of distance learning, and thanks to her own personal study experiences she is well placed to support and encourage our students on their journey. She is also an expert in using natural medicine to improve hormonal and digestive health and combat stress. Top tip: Put into practice what you learn, as seeing the results is the best part of the journey! Get passionate about research as it’s the way forward. Stay informed about health and natural medicine – advancements in knowledge are happening all the time. When Aseem’s mother started suffering from arthritis, he was determined to help. He enrolled at university to gain a Bachelor of Natural Medicine – a step which has taken him on an unexpected but rewarding journey from son to student, to doctor and now teacher. 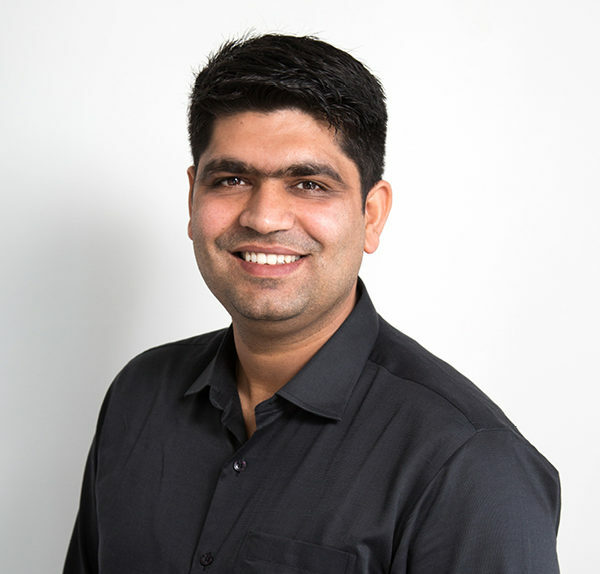 After graduating with his degree, Aseem spent seven years working in a Ministry of Health practice in India, a role which fuelled his passion for clinical practice and diagnosis. A move to New Zealand provided him with the ideal opportunity to share his clinical expertise with students at NCNZ, while also positively contributing to the health of individuals and their communities through the practice of natural medicine. she surrounds herself with. After completing a psychology degree and training in massage therapy, Natalie enrolled at the Naturopathic College to expand her knowledge. She has worked as a naturopath in a shared clinic and she has also spent 16 years running her own massage business. Natalie joined us as a tutor in 2011. Top tip: Get organised and plan your study well. Ensure your support network knows the commitment you are undertaking and how they can help support you through the challenges. Network with like-minded people. Read, read and read some more – keep yourself updated! 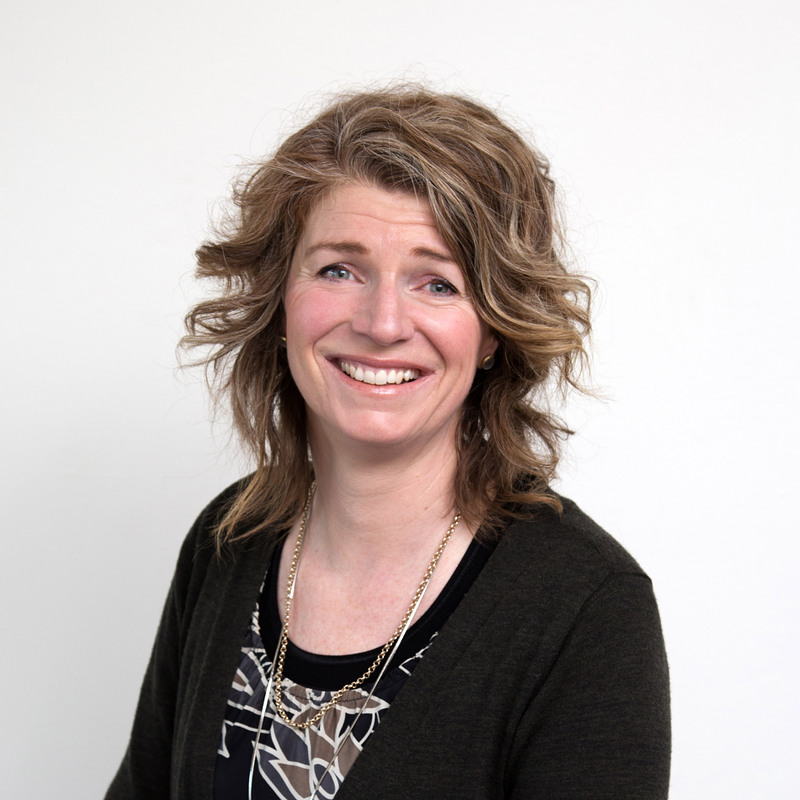 Robina is passionate about lifestyle balance, positive aging and optimum skin health. A former model and internationally-qualified beauty and body therapist, she has worked in busy clinics in the UK and New Zealand. 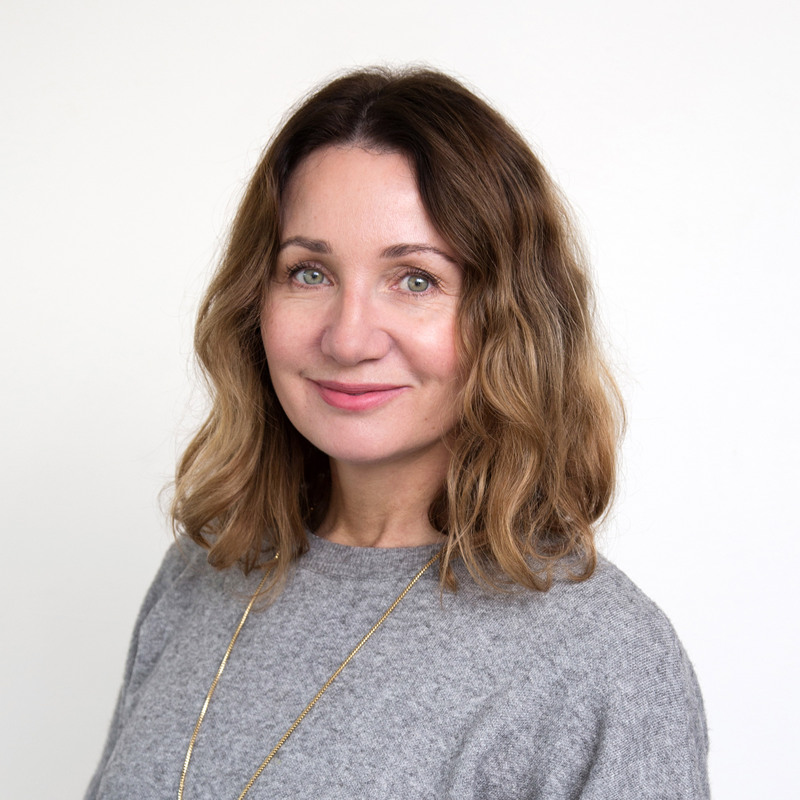 A highly experienced facial and body therapy tutor, Robina taught at WelTec and WITT before joining the team at the Naturopathic College of New Zealand in 2014. Robina whakapapas to Taranaki region and descends from Te Ātiawa and Ngāti Tama iwi. In addition to her tutoring, she is part of our Māori student support team. She also facilitates workshops in hot stone massage and beauty therapy treatments. Nā tō rourou nā taku rourou – ka ora ai te iwi. With your food basket and my food basket the people will thrive. I will share my knowledge and you will share your knowledge and together we will share well-being with all. Naomi is your initial point of contact here at the College. She is happy to help with anything you may need, from general inquiries through to connecting you to a tutor. Naomi has a background in administration and customer service. In her spare time she enjoys spending time with her husband and two young busy boys, cooking and hanging out at the beach. When Kate began seeking an alternative to mainstream medicine for her own wellness journey, little did she know it would end up evolving into career. She was the first student to graduate from the Naturopathic College’s Diploma in Nutritional Science, further fuelling her passion for holistic health. After gaining her Diploma in Naturopathy and working in a local health store, Kate went on to open her own clinic, and completed further specialised study in fertility and reproductive health. She has been sharing her knowledge with students at the Naturopathic College since 2014, empowering and inspiring them to use holistic health principles to enhance the lives of themselves and others. Top tip: Live what you learn! Don’t wait until you graduate to start putting it into practice. Throughout your study journey create a website, start a blog, see clients. It’s scary, but take the leap. The Christchurch earthquakes changed the lives of many Cantabrians, including NCNZ tutor Dominic England. Not only did they put an abrupt end to his job and studies, but they also inspired a trip to Japan, where his eyes were opened to a whole new world and way of thinking. 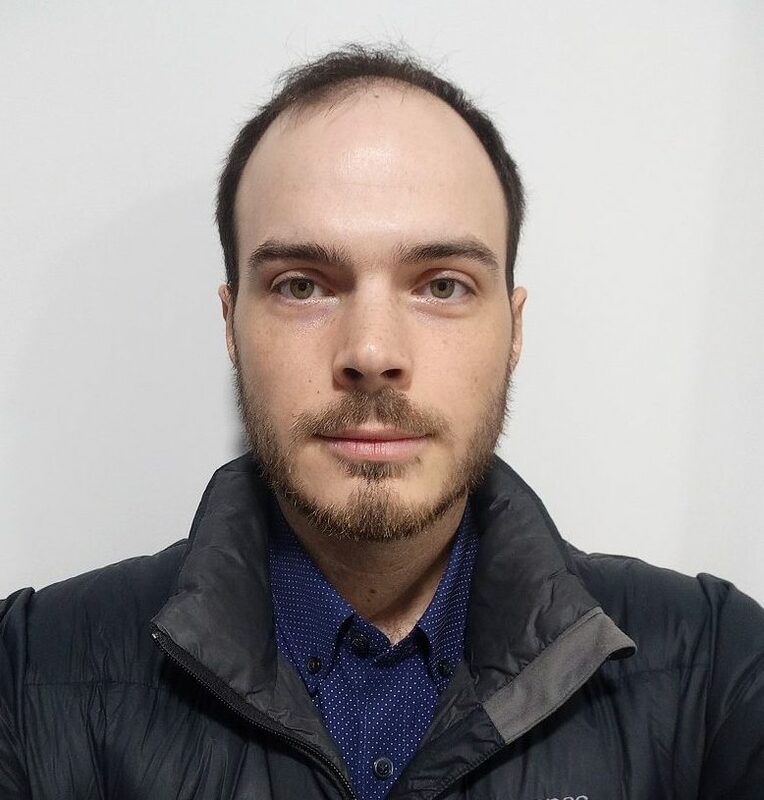 Searching for a constructive and sustainable way to reduce human suffering, Dominic discovered a passion for naturopathy, and decided to pursue a career in it. He began studying at NCNZ and also picked up a part-time job at ProHerb. By his third year Dominic was working full-time for ProHerb, completing his NCNZ studies part-time. After graduating, he further expanded his knowledge in natural health, with a particular focus on the application of herbal and nutritional medicine in industries of the future – such as space travel and Mars colonisation. He is also extremely interested in the gut-brain axis, along with neuroinflammation, addictions and neurotoxicity. Now, in addition to a new role as a sales person and in-house naturopath for Health 2000, Dominic is sharing his expertise with our students, encouraging them to broaden their thinking skills and helping them to build a strong foundation in natural health. Favourite Japanese proverb: Fall down seven times…but stand up eight times.